This is one of our most popular stretching products. The crescents can be used to ease the piercing up to a higher gauge and can then be left in as jewellery until you are ready to make your next stretch! The key to stretching is time and patience. Your body tissues need time between each stretching stage to adjust, heal and grow new cells. 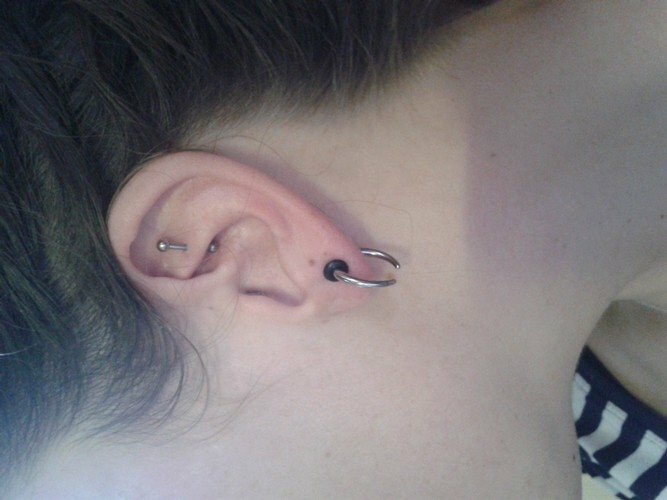 I bought the smallest size as I just wanted a different type of 'earing' in my left lobe as I've already stretched my right one to 12mm, I think it looks cool and makes a change to a normal stud. I would Definitely Recommend this! Really easy to stretch with but my o rings fell off of one of the crescents very easily. Really good product i started with a 2.0mm to stretch standard lobe piercings and it slid in with no problem no need for lube. 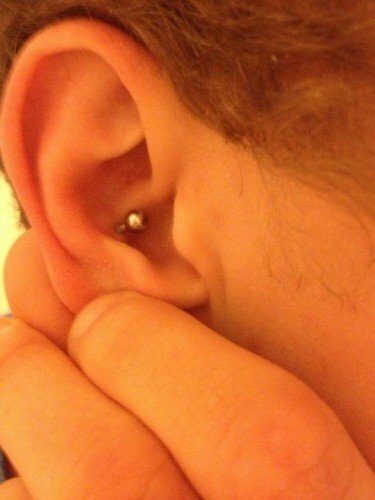 Looks really cool as its different to Tapers. Will definatly buy this product again in bigger sizes as i think its the best way to stretch. 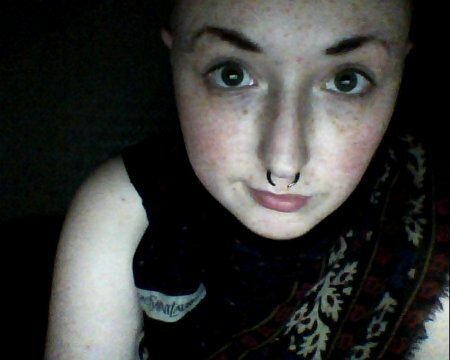 This product is perfect - I've been using them to stretch up my septum as it's not the sort of place you can use a taper...I'm not allowed piercings at work so once the larger crescent is in I just flip it up my nose so I'm not having to put it in and take it for work (it's probably not the most comfortable thing to have stuck up your nose all of the time though...). They are great for what I'm using them for and I'm sure they would be for ears too. 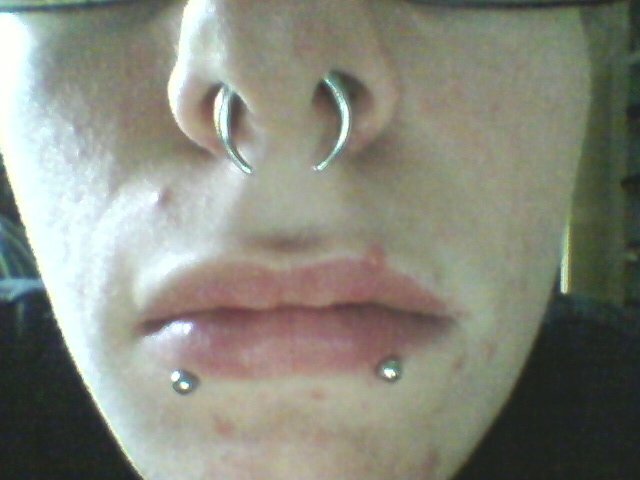 Bought a 0Ga (8 mm) one to stretch my ear. Very easy stretching with this one, glides in very smoothly. Easy to wear, and has a nice weight too, you feel the stretch dangling, but it's a nice feeling, just right. You literally cannot get a better way to stretch your ears. They are so comfy and light and easy to stretch your ears with. 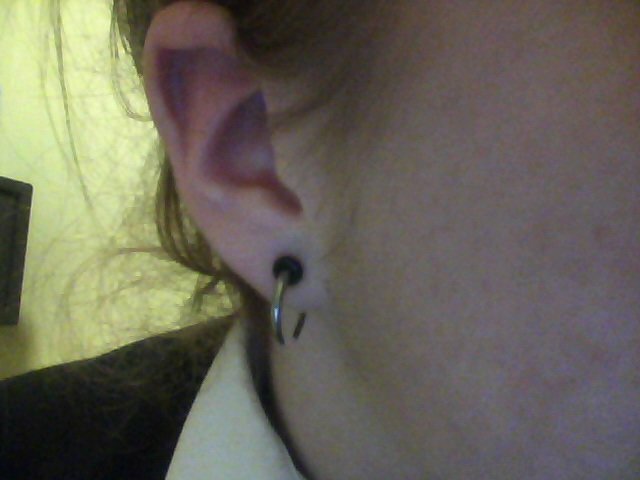 I don't think I've ever had even a slight bit of discomfort whilst using these to stretch my ears. They're a must-must have when stretching. So smooth to use and so cheap. Would recommend to absolutely anyone considering stretching their ears. What I did notice though is: give it time! Don't wiggle and fiddle with it. Give your body time to stretch gradually and gently. You fiddle? You hurt! I am contemplating gauging up my nip BCRs further to perhaps 6 or 4G. If I do these will be definitely on my "grocery" list.